Be a Part of History - Volunteer! 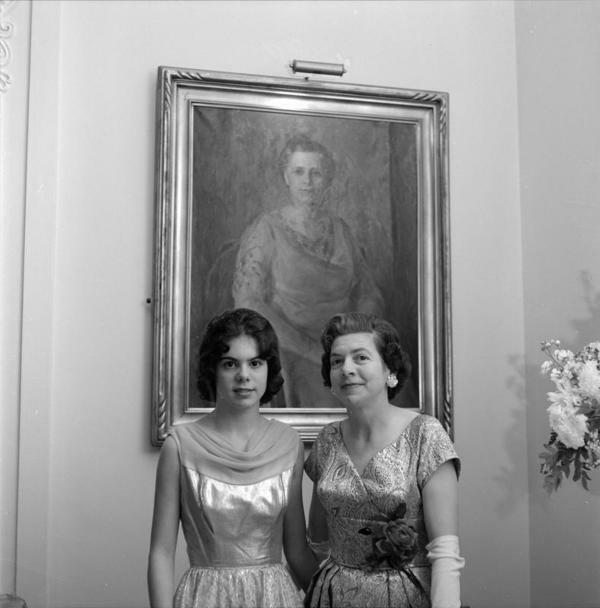 This photograph was identified by Moncrief as "Inauguration, Johnson 1964." Governor Paul B. Johnson Jr. was inaugurated in Jackson on January 21, 1964, and Moncrief reported on the event for the Hattiesburg American. 3 Hattiesburg American, January 13, 21-22.